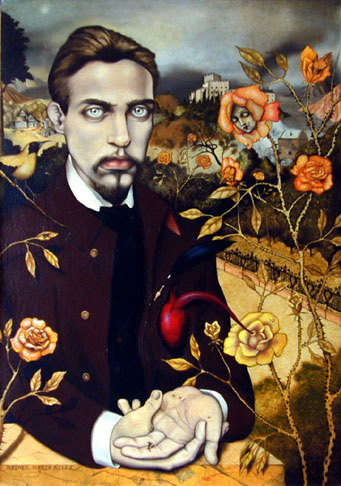 businesscoachblogger.com » Rainer Maria Rilke: One Love Poem. « No Time for Half-Full. Rainer Maria Rilke: One Love Poem. “I believe in all that has never yet been spoken. This entry was posted on Wednesday, September 7th, 2011 at 12:13 pm and is filed under Rilke. You can follow any responses to this entry through the RSS 2.0 feed. You can leave a response, or trackback from your own site.